Spring Aeration, Overseeding, Fertilization & Weed Control are secrets that golf course superintendents use to get and keep great looking grass. We always love to learn new things and make it more creative for best landscaping. Spring is knocking on the door and if you’re thinking of updating your outdoor space. Then this is the right time to enhance the beauty of your Yard. 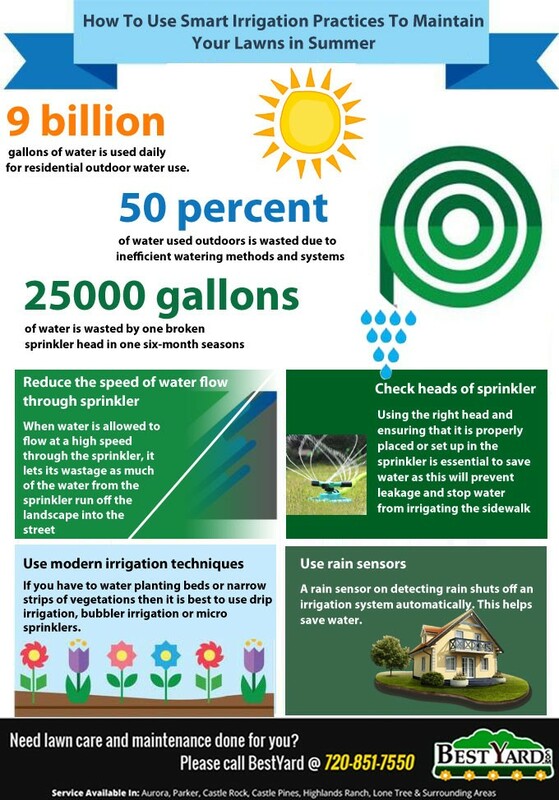 In this Infographic, we are discussing 5 amazing plans for your landscape. The winter is when you stop thinking of your lawn. 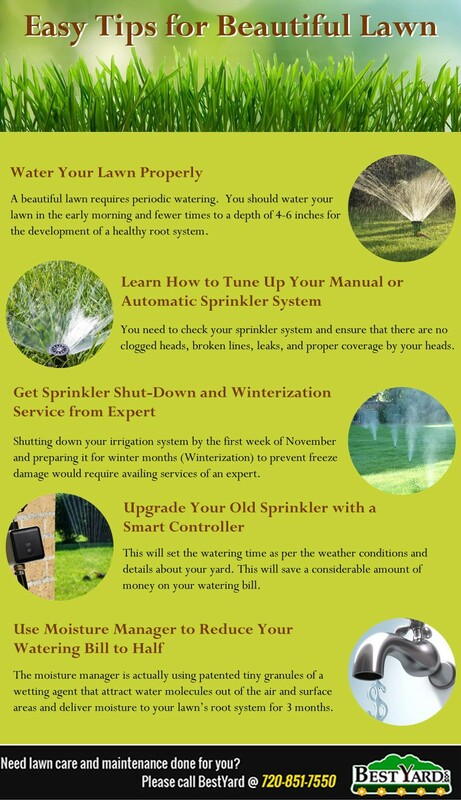 But for both cool- and warm-season your lawns need care. Here we are discussing some tips for winter lawn and landscape care which you need to do during winter that makes your lawn always beautiful. There are lots of way to create your home into a winter wonderland. 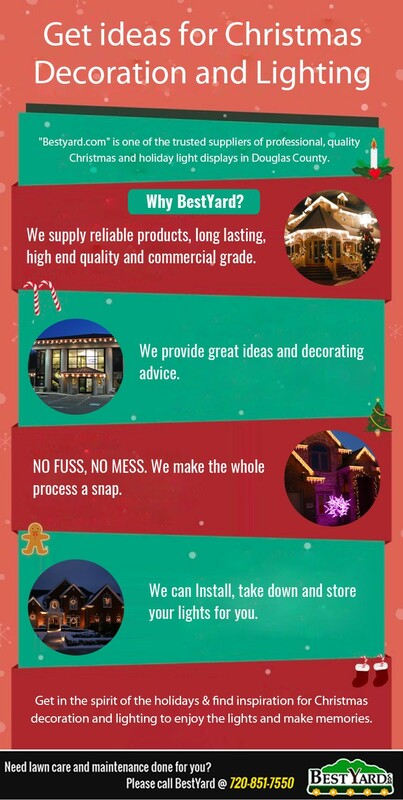 To guide you on your Christmas decorations, we have provided some pointers to help your turn your home into a magical masterpiece. Here it is the end of summer and the beginning of fall. 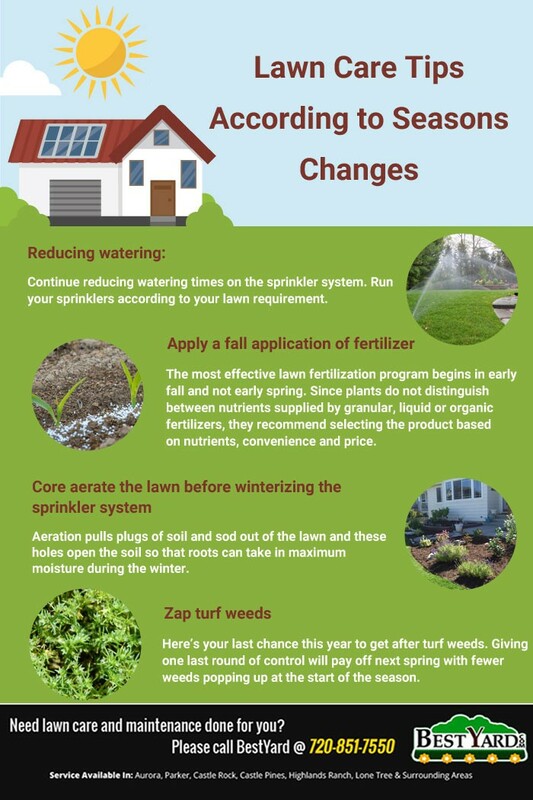 So it’s time to preparing your lawn for season changes. 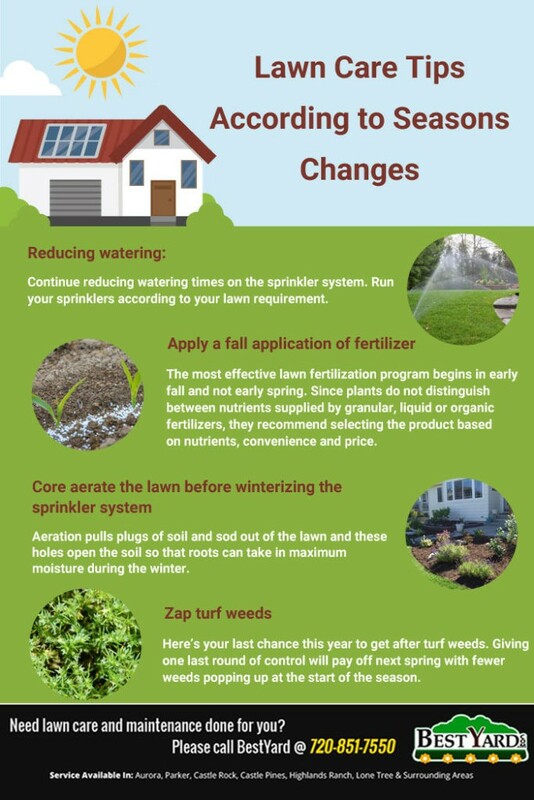 Take a look at trouble-free lawn care tips. 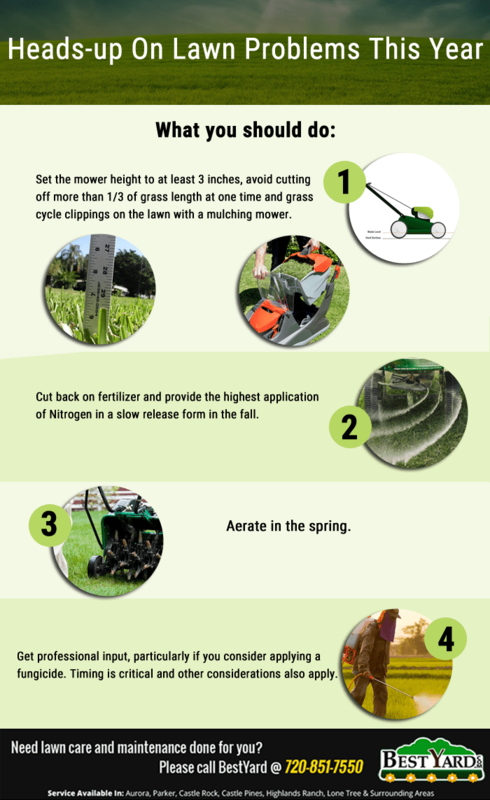 This Infographic will help you to keep your lawn looking great. A beautiful and healthy lawn requires much as we think. Bring out the best of your lawn with easy to follow tips and it is money saving too. Check if your lawn is ready? This Infographic will help you, glance through. Want to make your garden look highly attractive and yet save water and time on maintenance? You need to grow some native plants in your lawn like Colorado Columbine and others that would provide an array of benefits. This infographic highlights some of those benefits.